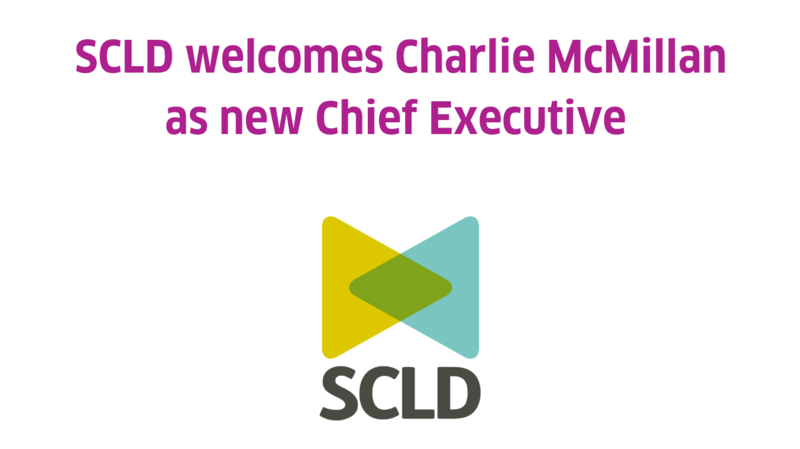 We are delighted to announce that Charlie McMillan, currently Director of Services and Development at Capability Scotland will be starting as Chief Executive Officer at SCLD in May 2019. The theme for Learning Disability Week 2019 is 'Community: Active, Connected, Included'. You can read more about how you can get involved, download logos and resources from our 'Get Involved' packs and share your plans for the week with us. 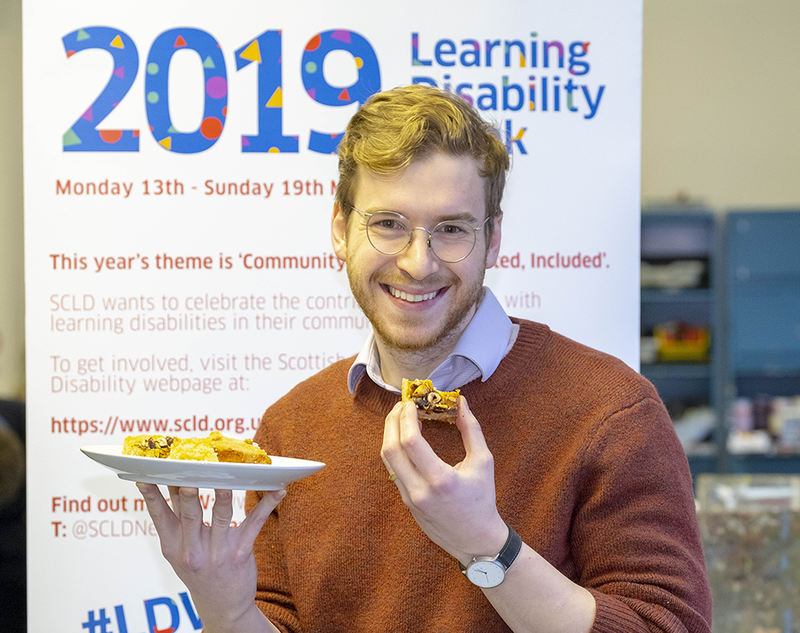 Great British Bake Off finalist and author, James Morton, showed his support for this year’s Scottish Learning Disability Week by coming along to a ‘Communi-tea’ event. 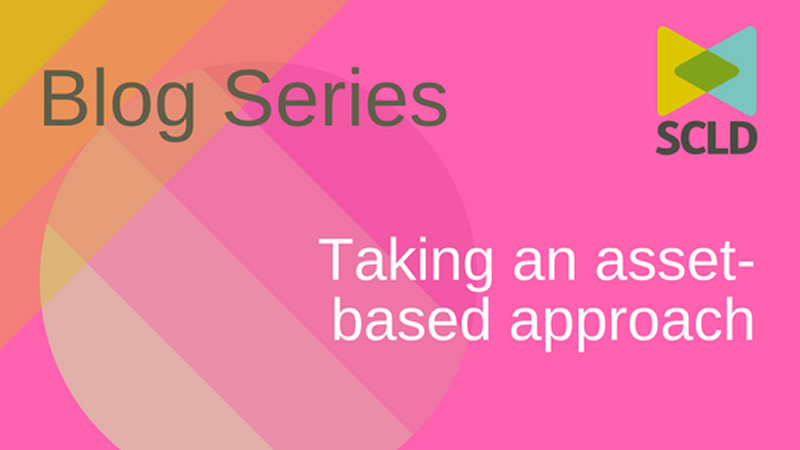 We work across a range of policy issues, such as Employability, Parenting, Housing and Advocacy. You can find out more about what we do and view our publications on our Policy Issues page. IASSIDD is coming to Glasgow in 2019! IASSIDD 2019 Promotional Video from SCLD on Vimeo. The World Congress of the International Association for the Scientific Study of Intellectual and Developmental Disabilities (IASSIDD) is coming to Glasgow this summer from August 6 - 9. The Congress has received over 1,000 abstracts in the call for submission. Find out more about IASSIDD and how you can get involved here. You can also watch the promotional video and follow #FUTURE4ALL on social media channels to keep up to date with all the latest. Sign up to our eFocus! Our monthly eFocus provides an overview of the latest research, resources, events and news all about learning disability in Scotland.